Last edited by Mystikal; 05-17-2005 at 08:55 PM. hey Jay i didnt know they Made basketweaves in 16X7.5 Offset 27. now those will be nice. 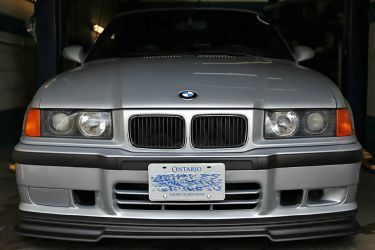 As far as I know, the 16x7.5" baskets were only made in 5x120, for the later edition Sport Evo M3's. Odd that they're listed there under 325i.